How much is Mehgan James Worth? Mehgan James net worth: Mehgan James is an American reality television personality who has a net worth of $400 thousand. Mehgan James was born in Houston, Texas in February 1990. She is best known for being featured in the Oxygen reality television series Bad Girls Club: Mexico. James is known as "The Texas Temptation" and was a finalist to appear on the MTV reality series 50 Cent: The Money and the Power. James graduated from the University of Houston. 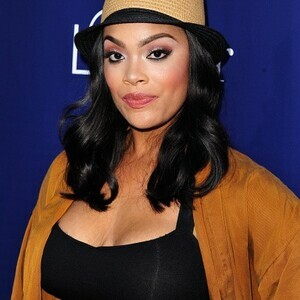 Mehgan James has dated NBA player Kendrick Brown and is a cast member of the reality TV series Basketball Wives.